Redeemers Group launched the "Love Well Initiative" in 2015 to give back to the communities we serve. It serves as the umbrella name for all projects that Redeemers Group will be involved in that have a community focus. Serenity Recovery Center has that burning passion, and therefore, they are the 2018 beneficiary for The Love Well 5k & Festival. 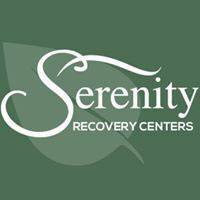 A board member revealed that Serenity Recovery Center gets very few donations each year. Yet, they are a FREE facility desperately trying to make an impact in Memphis. We have chosen to love them well, and we hope that you will join us. Click Here to Learn More & Register For The Event! Each year, the event will benefit a different Memphis-based charitable orgnization. We are super excited for the 2017 event to benefit The Boys & Girls Club of Greater Memphis! In February, we will be doing extensive structural repairs to this home that is being rehabbed to become a Safe Families home. We feel led to do what we can to walk alongside Safe Families and lend our expertise to provide a safe living environment for these mothers. The Love Well 5K is a run/walk on Saturday, July 23, 2016 to benefit the Old Path Homeless Shelter for Women and Children in Memphis, T.N. We encourage both individuals and teams to participate in the event! Click Here to Learn More & Register For The Event! 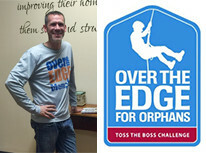 On April 23, 2016, The Love Well Initiative will Toss the Boss Over the Edge to make an impact for orphans and vulnerable children around the world! Join us! You can donate here. $10,000 Structural Repair Gift Goes to Memphis-Based Charity. Supporting a Safe Families Home from the Ground Up. 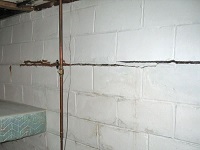 Redeemers Group provides solutions for all types of foundation repair problems. 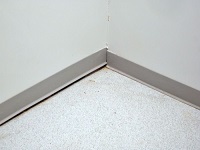 If you have issues with bowing or buckling walls due to settlement, see cracks in floors and walls, or have uneven floors, we will give you a permanent fix. If you work for or know a charitable organization that has a building in need of structural repairs, nominate them to receive a free foundation repair in the form below. We look forward to helping our neighbors in need this holiday season!